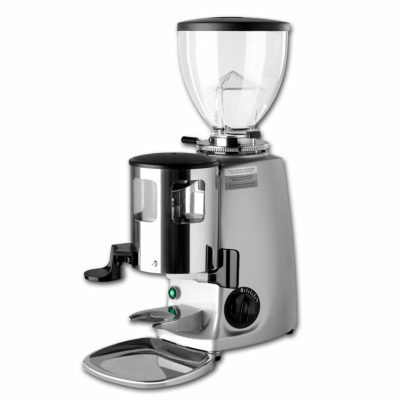 The Electronic addition to the Mazzer Mini grinds on demand with single and double independent adjustment. 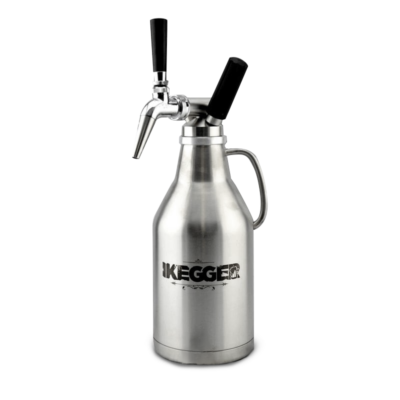 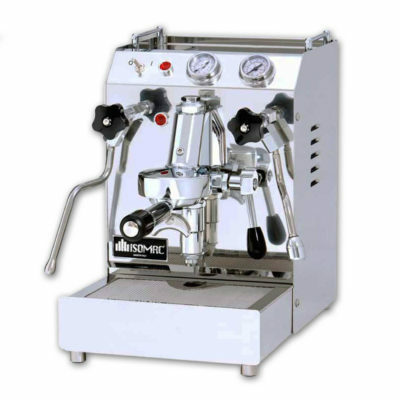 Mazzer espresso grinders are the most respected brand of commercial quality espresso grinders available. 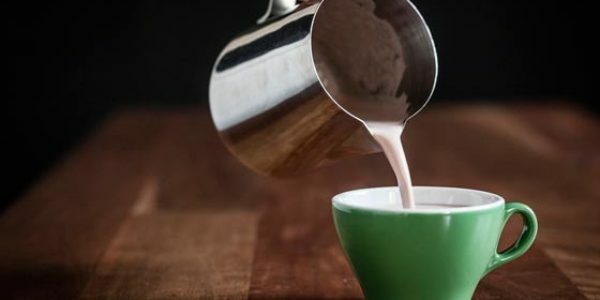 The Mazzer Mini is the ideal choice if you are serious home espresso enthusiast and the Electronic version is ideal for no mess as it grinds and doses straight into your portafilter with the touch of a button. 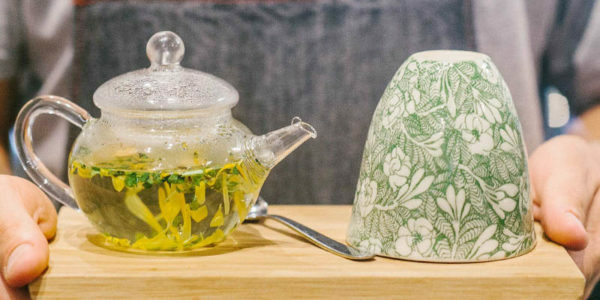 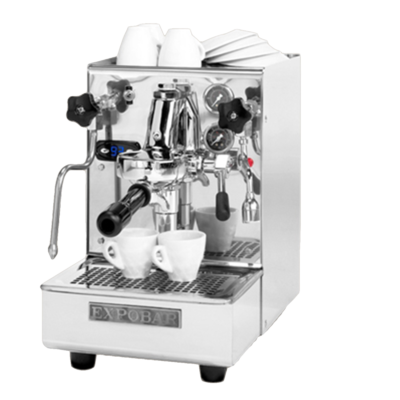 The Mazzer Mini is compact in size, with commercial functionality and performance. 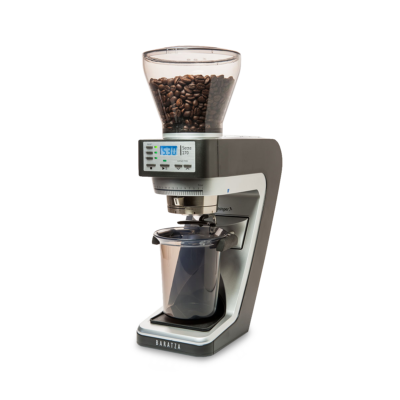 The Electronic addition to the Mazzer Mini grinds on demand with single and double independent adjustment. 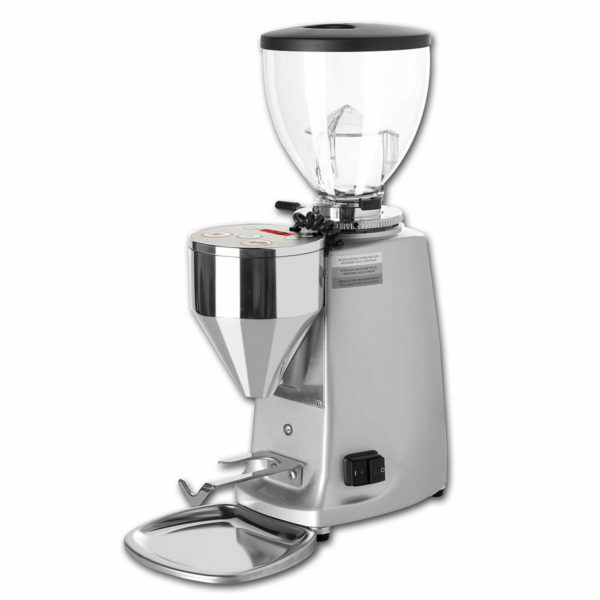 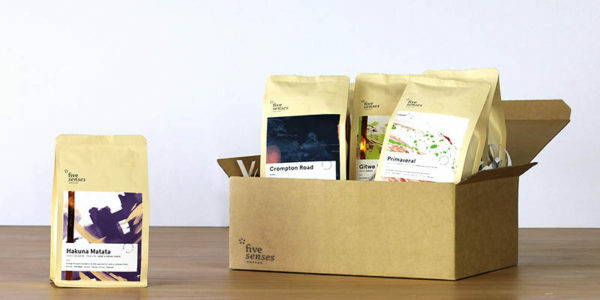 Five Senses provides a one year parts and labour warranty on all Mazzer grinders sold in Australia. 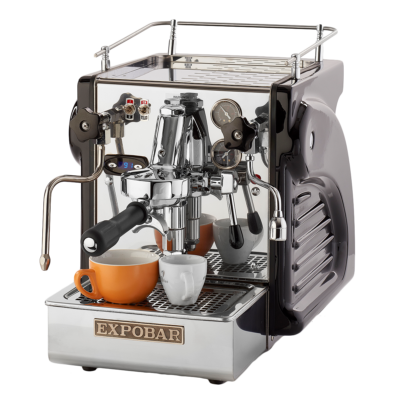 So if you have any issues with your Mazzer during this period, please contact us via our contact page.